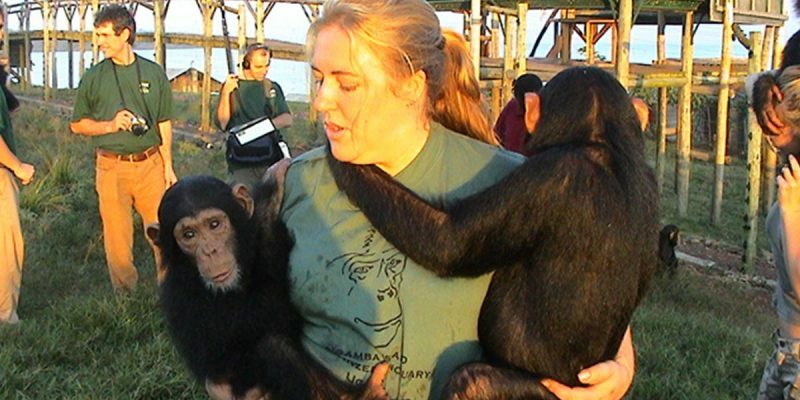 Ngamba Island Chimpanzee Sanctuary is located 23 km offshore from Entebbe. It is a forested island of 100 acres. It provides a safe haven for orphaned chimpanzees that are free to roam on this wonderful island. It offers a unique opportunity for close viewing of chimpanzees in their natural environment. Pre-arranged supplementary feeding times (11.00 am & 3.00 pm each day) bring the chimpanzees to within meters of the raised walkway specially designed for easy viewing and provide excellent photographic opportunities.